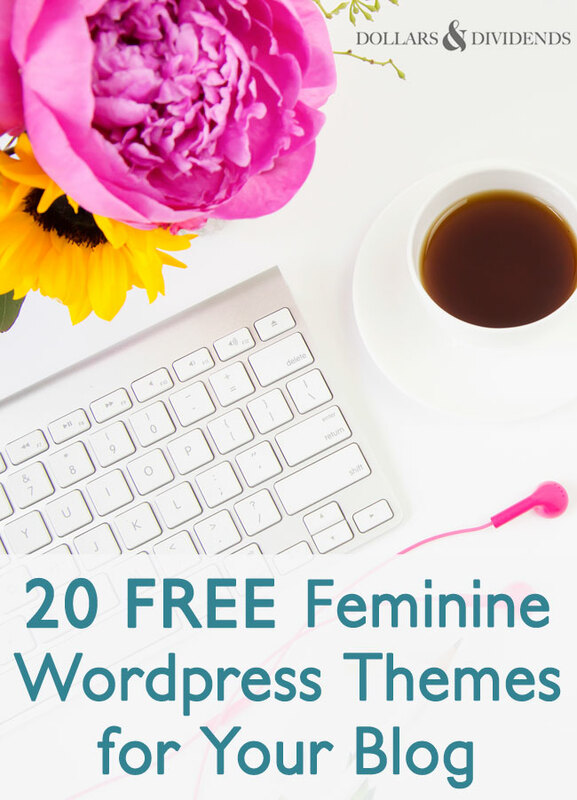 Gorgeous WordPress themes usually come at a cost, but I’ve scoured the web for the best FREE feminine WordPress themes for women bloggers. 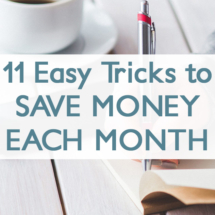 These themes are chic, beautiful, clean, and you won’t spend a penny for them. 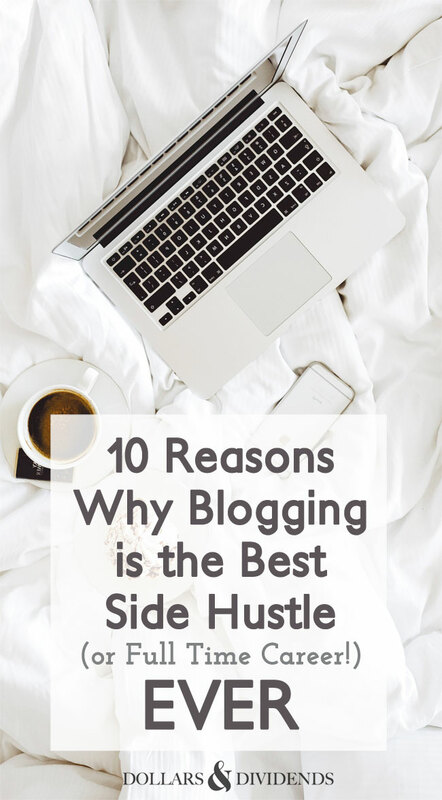 I’m a huge fan of blogging as a fun side hustle or profitable hobby. 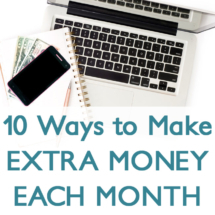 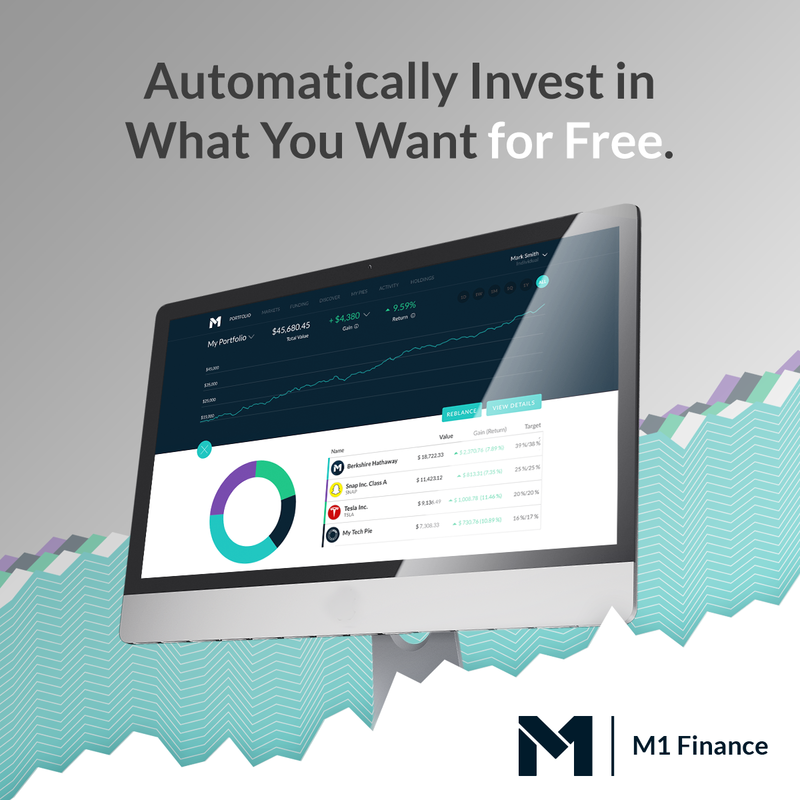 It’s a great way to supplement your main income or even turn it into your main career. 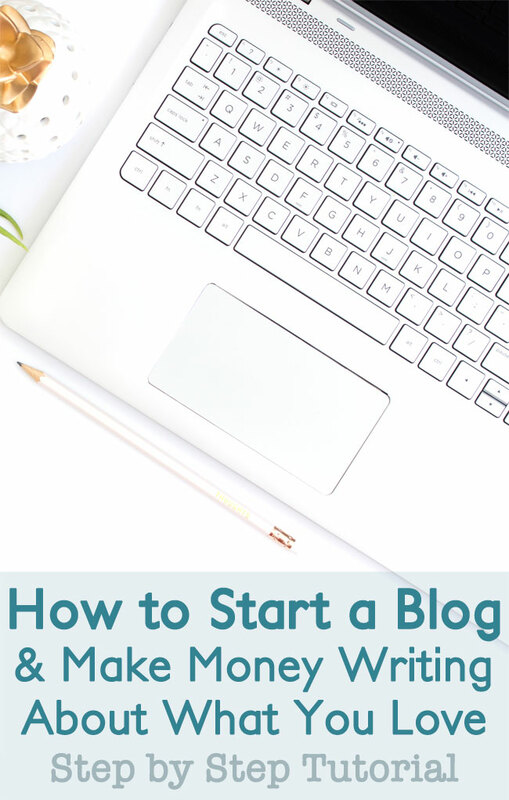 To give you an idea, I only blog a few times a month as a hobby and pull in anywhere between $500-$2,000 each month from my home decor blog. 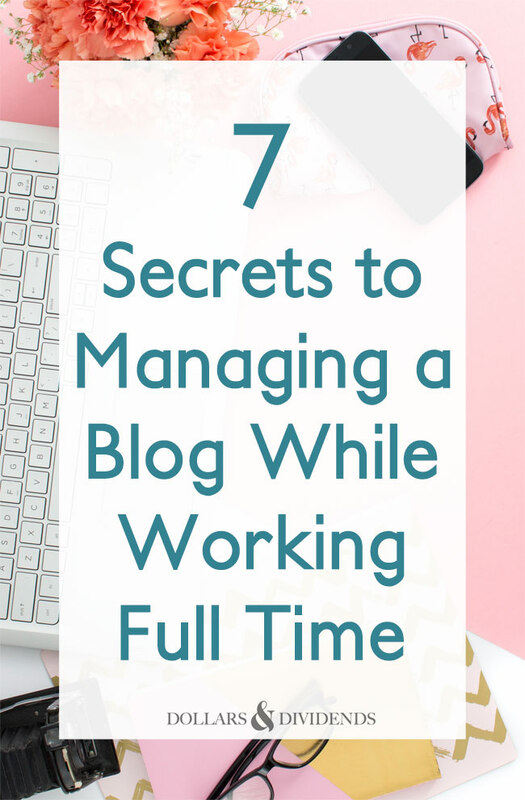 If you have more time to devote to it like other bloggers do, you can easily make enough profit to replace your full time income. 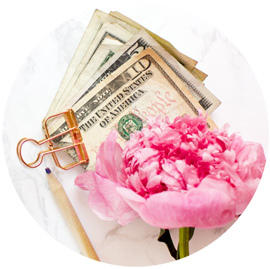 Working from home, writing about what you love, and being your own boss are great bonuses of course! 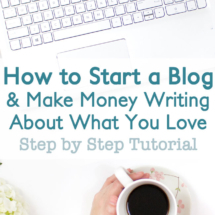 Stick around to learn how to start a blog and make money by writing about what you love.